Sometimes paying for a service is worth it. And in the case of staking pool services most of the time they pay for themselves which is better yet. The only real downside is trusting a 3rd party with your funds and not being in control of your private keys. But, for many who keep coins on exchanges anyway, this is no extra risk. 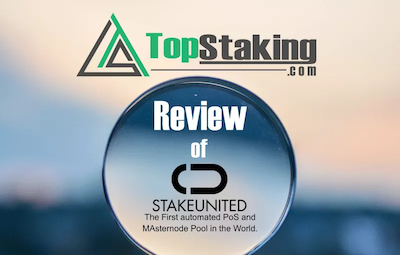 For an automated deposit and forget staking, pools are a great service for 2–3% of staking rewards. 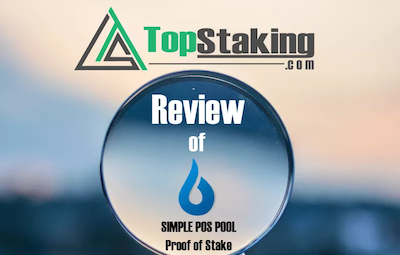 We have reviewed ✅ the top 3 Staking Pool Services in links below to help you decide where to stake your coins. 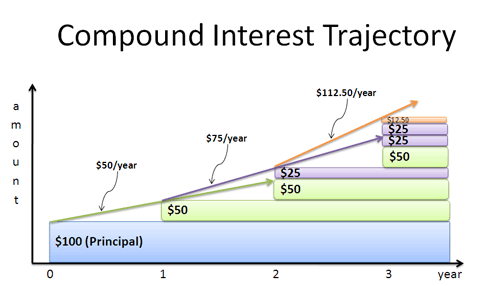 Compound interest is one of the most powerful tools in finance. And luckily for you it applies to staking as well. The theory is that a lot of small interest payments are better than a few big ones, as you earn more interest on interest already generated. 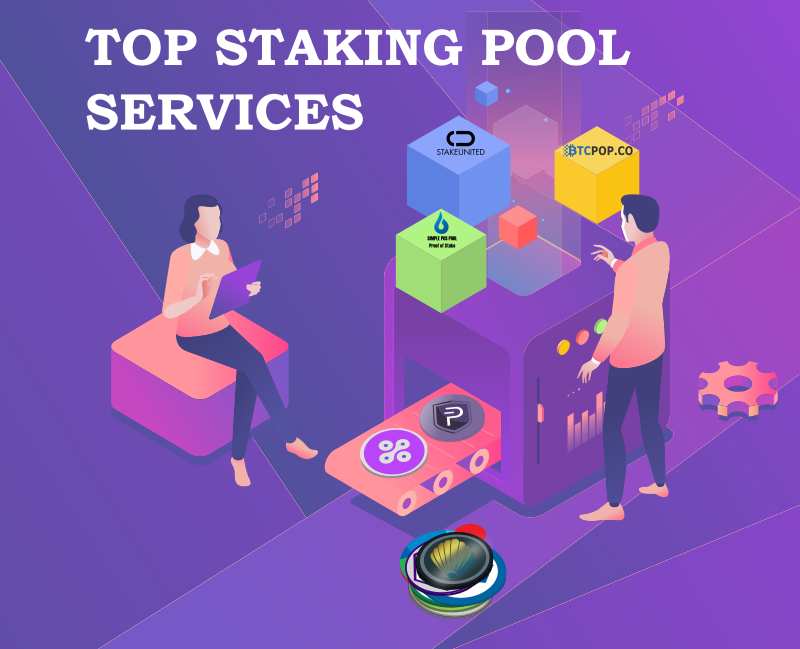 The top of that advantage of staking pools is that your staking funds will receive more frequent but smaller payouts. 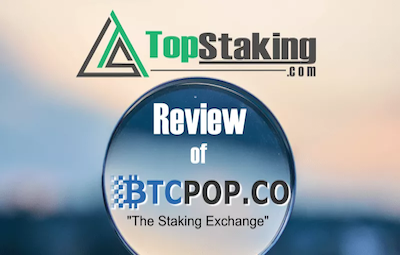 The compounding effect of your staking rewards earning more staking rewards will more than likely pay the 2–3% pool fee and more compared to staking yourself and receiving larger rewards less frequently. Having his advantage over “Staking on your own” comes at a price which is trusting someone else with your money. This of course is never recommended as everything is well until the service is hacked. 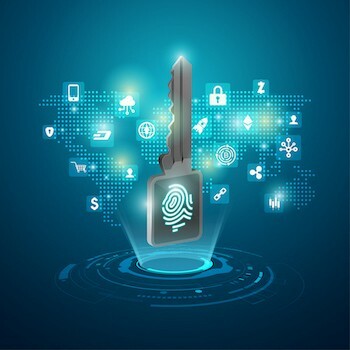 However, for some, these services make much more sense and they might have better security than a novice user.